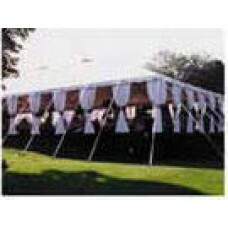 When you see it, you just know you're looking at the right structure for your important, large-scale.. 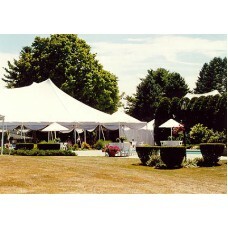 This 60X100 ClearSpan frame tent adds beauty to any event. 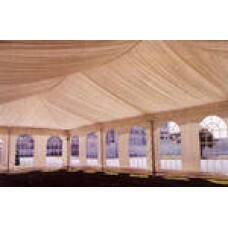 From the whole tent to each individu.. 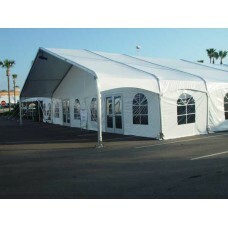 This 60X60 clearspan frame tent is perfect for any occasion, including festivals, fairs, and even ou..
Eureka Genesis Tent 60'x 60' Specifications for Genesis® Tents SNYDER 14-18 oz. 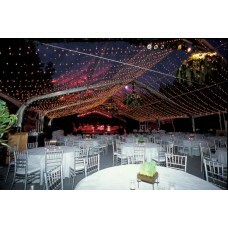 translucen.. 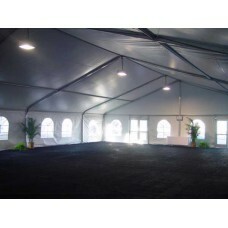 These 60X80 clearspan frame tents add beauty to an event. 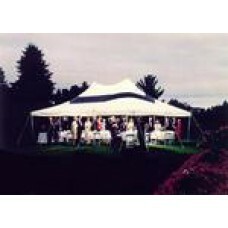 From the whole tent to each section, it w..
Eureka Genesis Tent 80'x 90' Specifications for Genesis® Tents SNYDER 14-18 oz. 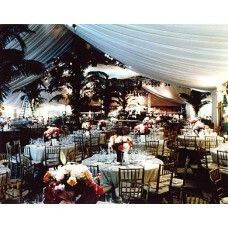 translucen..
(Available in White) Leg drapes provide a variety of decorating options. 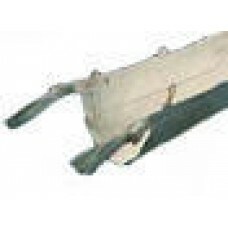 Fully bloused, the leg d..
Anchor Industry Canopy Rain Gutter Divert rain water away from your guests as they move from one ad.. 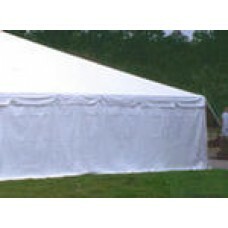 This sidewall is perfect for any tent! 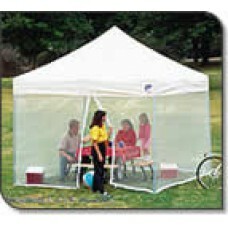 It offers a shield from outside pests, but the sidewall lets ..
Tent Solid Wall Solid thick white walls offer privacy and protection from direct sunlight and cold ..
(Available in White) Genesis Tent 60'x 60' Specifications for GenesisÂ® Tents SNYDER 14..
Tent Leg drapes provide a variety of decorating options. 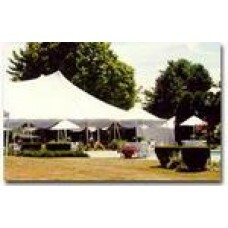 Fully bloused, the leg drape conceals the l..
(Available in White) Tent Liners add a touch of class & elegance to your event. 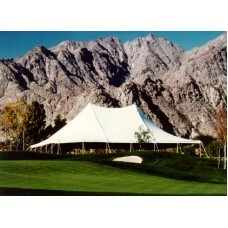 Don't your guests..
Tent Rain Gutter Divert rain water away from your guests as they move from one adjoining tent to an..